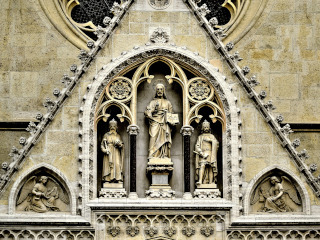 Explore the capital of Croatia with those who know it by heart! 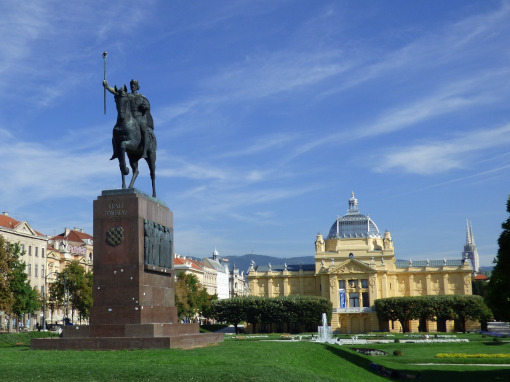 On this tour, you will explore the main points of Zagreb – the city of million hearts. We will start the tour in the so-called “Down Town”. 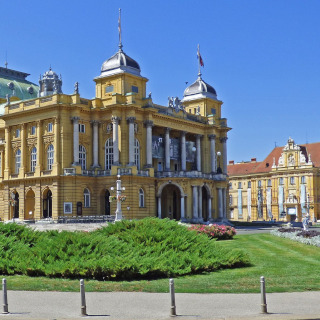 On a short walk from the Main Railway Station to the Ban Jelačić Square, you will be passing by the King Tomislav Square, Art Pavilion and the beautiful park Zrinjevac. From the main square we will continue to Dolac – the most famous open-air market in Croatia. Next, we’ll head to Tkalčićeva Street, where the best restaurants and bars are located. 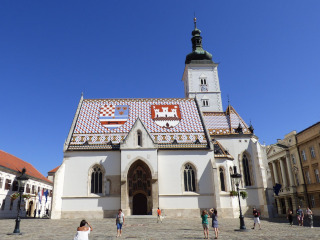 Here, we’ll start to explore the “Upper Town” – the oldest part of Zagreb, home to the St Mark’s Square, former “Governor’s Palace”, the Croatian Parliament, Lotrščak Tower, Cathedral of Zagreb and many museums and monuments. We will end our tour in front of the National Theatre.